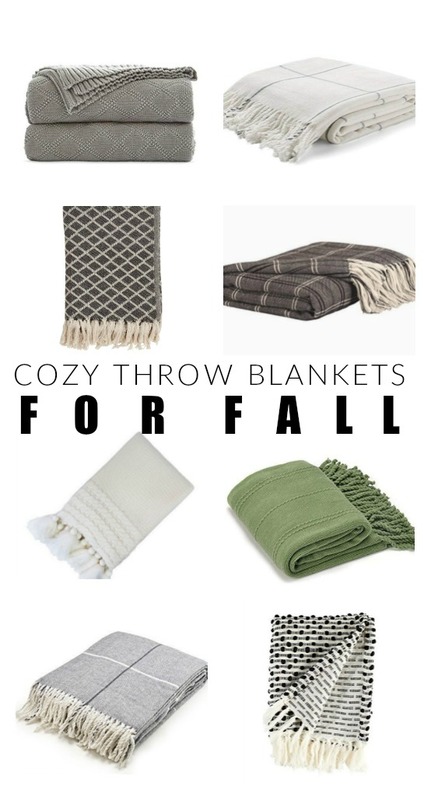 Cozy up for fall with these stylish and affordable throw blankets! The weather is finally cooling off, pumpkin spice lattes are everywhere and snuggling on the couch under a blanket finally sounds appealing. 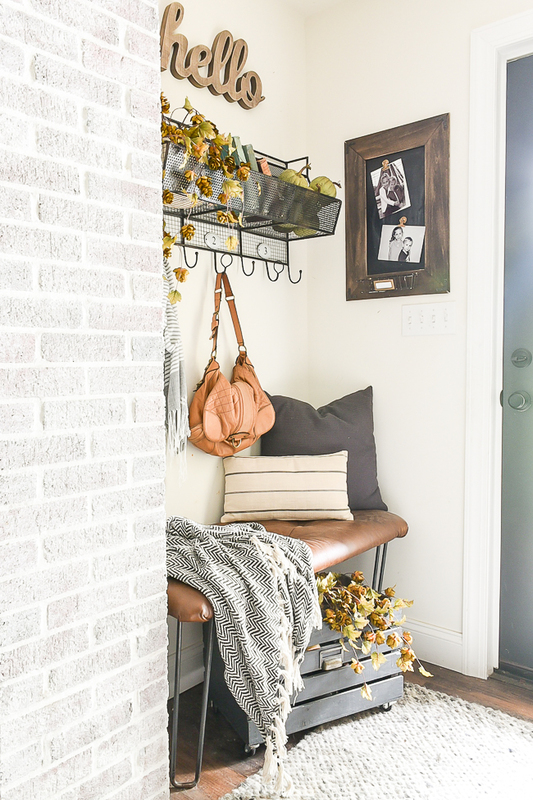 Throw blankets are one of my favorite decor staples and I love to use them to cozy up my home for fall. 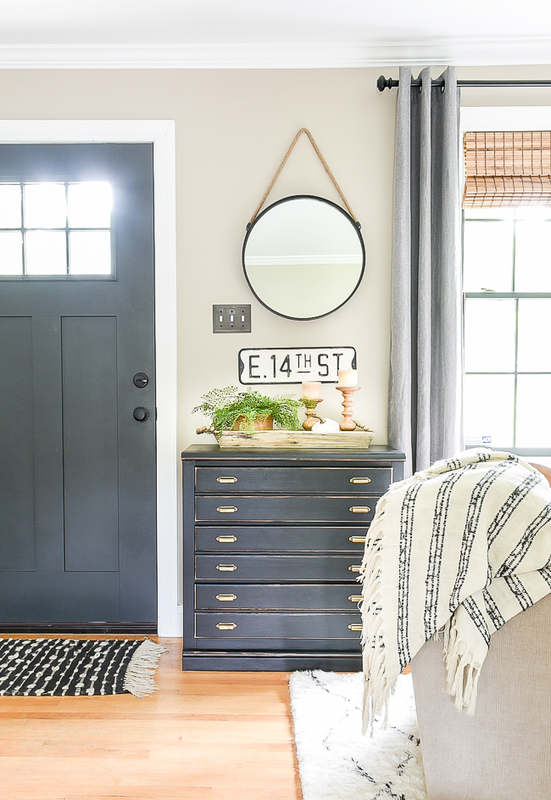 They're practical, affordable and a great way to add texture to a room. I mean, what's better than snuggling up with a chunky knit throw blanket, a glass of wine with a yummy pumpkin candle burning? I tend to keep my throw blankets light and neutral so I can easily and effortlessly move them from room to room. I have a few favorites that I leave out all year long and others that I rotate out from season to season. Plaid and flannel are great for fall, so I swapped out my favorite lightweight indoor/outdoor striped throw for a cozy plaid one that I bought from HomeGoods. 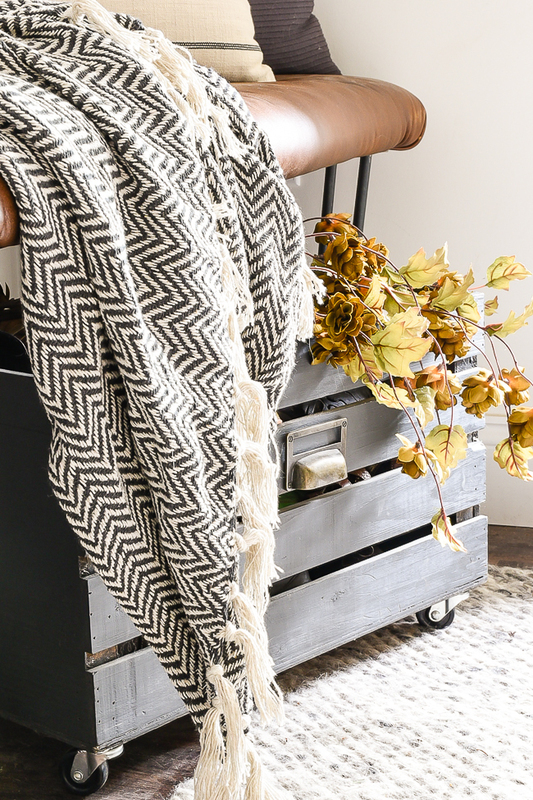 This dark gray and off-white chevron throw was a great find from Five Below and the colors are perfect now and even all year long. 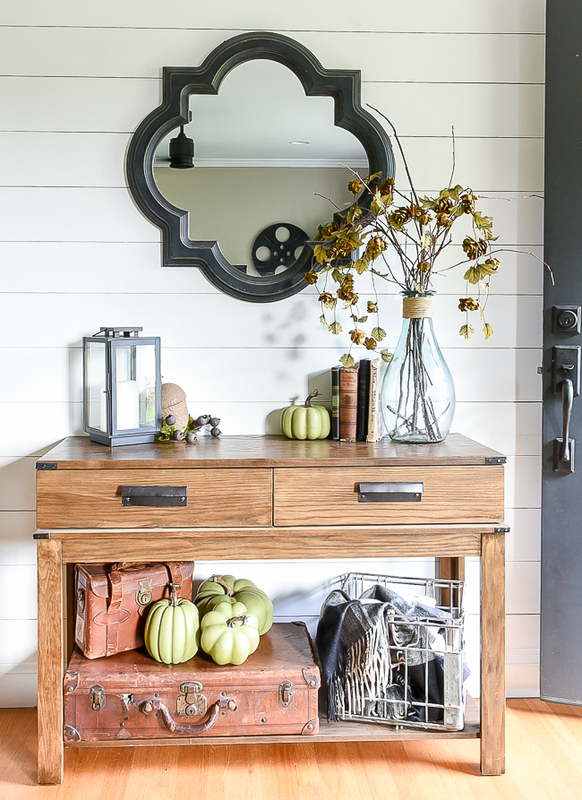 You can check out my fall home tour for even more neutral fall decorating ideas!